As part of the UK-Korea Cultural Season, a group of Korea’s top craftspeople – Living National Treasures (in waiting), as they are known in their home country, or Masters, visit the north-west England between 1-10 August 2017 on the first leg of a promising creative collaboration with their UK counterparts. Organised by leading contemporary arts organisations; Castlefield Gallery (Manchester) and Grizedale Arts (Cumbria), it is anticipated that the craft and design partnership will yield creative community start-ups and deepen cultural understanding between the two countries. 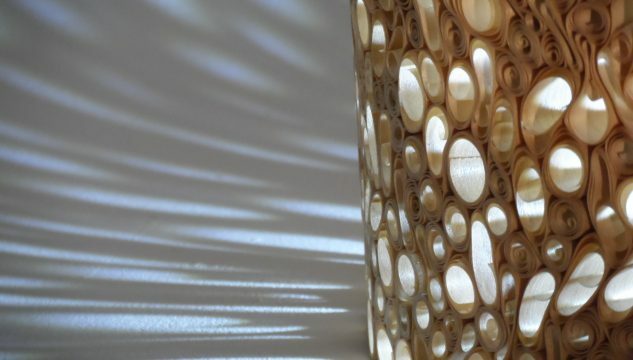 The project celebrates the extraordinarily high level of skill and understanding of materials such as bamboo and pottery found in Korea, seeking to create a range of products that Grizedale Arts Director Adam Sutherland terms ‘useful, desirable and achievable’. This ambition typifies Grizedale’s innovative work over the last decade: turning away from art for art’s sake and instead placing art and artists back into a useful role in the community. For Castlefield Gallery, the exchange will support the organisation’s work to develop artistic practice that results from collaboration and skills exchange between disciplines, as well as its focus on artistic and cultural exchange. The Masters are celebrated figures in Korea, craftspeople who work in ancient traditions handed down from Master to Master. The invited guests are Shin Gyung-Kyun, Lim Gae-Hwa and Choe Seon-Hui are specialists in black bamboo, pottery (in particular the venerated Moon Vase) and cookery with an emphasis on preservation and presentation. Working alongside the Korean Masters will be Manchester-based artist-maker Joe Hartley, Cumbrian-based award-winning furniture maker and designer, Tom Philipson, and the innovative chef Sam Buckley of Stockport restaurant Where The Light Gets In. All three share the belief that through design we create a better world, and that their products can promote education, cohesion and enterprise. Unskilled makers and discerning palates required – As part of the Treasure project Castlefield Gallery and Grizedale Arts are hosting two days of public demonstrations, talks, eating and making with the Korean Master’s and their UK counterparts. Participants will contribute by helping in the development of a series of products that will become the basis of a community enterprise business. Sessions are taking place at The Coniston Institute, Cumbria on Sunday 6 August from 11am – 5pm / visit grizedale.org for more info. and PLANT. NOMA, Manchester on Wednesday 9 August from 2pm-5.30pm. FREE / Limited capacity – pre-booking essential via eventbrite. The next phase of the Treasure project will see the UK makers and designers hosted in Korea later this year, with the artists, makers and designers from both countries working together to refine designs – aiming for them to be affordably made in large numbers and by unskilled hands. The project will culminate in the launch of the social enterprise companies and with the products being sold from at a number of national venues and retail outlets next year. Arts Council England are co-investing £1.4 million in international collaboration and exchange with Arts Council Korea; Castlefield Gallery and Grizedale Arts are delighted to be among the 21 performing and visual arts projects in England and South Korea to receive awards from the fund. 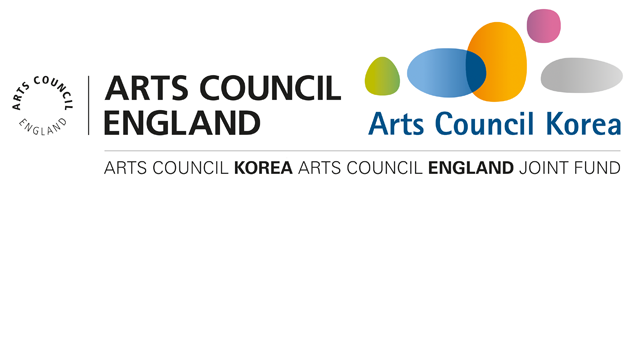 The Arts Council England–Arts Council Korea co-investment sits alongside and complements the UK/Korea 2017–18 season, jointly organised by the British Council and the Ministry of Culture, Sports and Tourism of Korea. BALTIC are leading a consortium of English organisations including Castlefield Gallery, FACT, Grizedale Arts, New Art Exchange, Site Gallery, Spike Island and Wysing Arts Centre that are working with Korean partners and artists to develop an Artists’ Residency Exchange Programme for emerging artists based in the UK and Korea. “This international partnership is a fantastic example of how we can use our world-leading arts and culture to showcase a more global Britain.